As you manoeuvre through the minefield that is the Chinese New Year celebrations, it’s safe to say that your complexion goes through just as much as your schedule. The stress from the dollar bills thrown at multiple red-themed outfits and overindulging on your favourite pineapple tarts makes maintaining a healthy complexion a difficult feat (think: dehydrated skin, clogged pores, an uptick in sebum production). Ergo, the limited edition FOREO CNY set, to help you exit the festive period the way you came into it: looking like a complete babe. Ready for all the details? 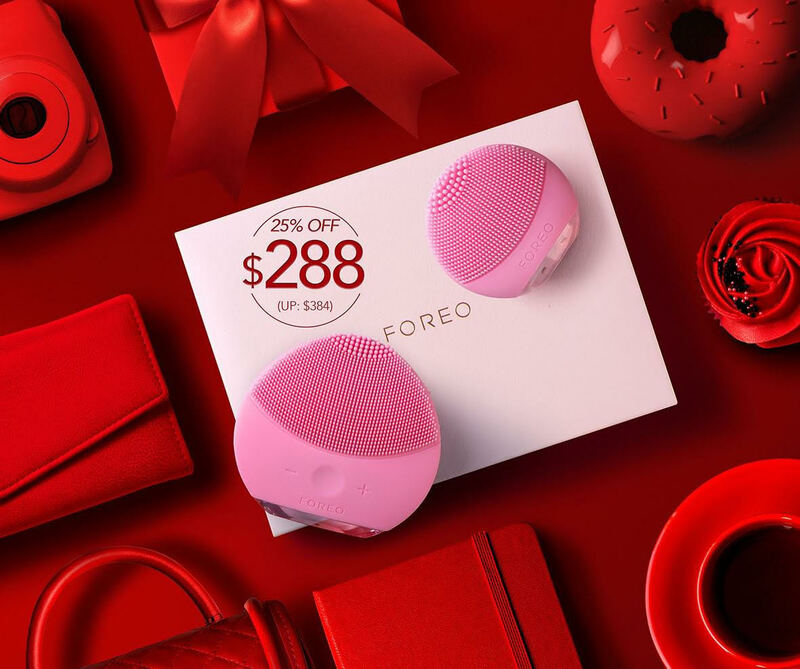 From now until late February while stocks last, FOREO has released a limited edition CNY Set available at TANGS — which includes a LUNA Mini 2, a LUNA Go and an exclusive pouch — and this also means you can overcome that which stands between you and your festive glow, skin gripes notwithstanding. To view the TANGS CNY Set, click here. 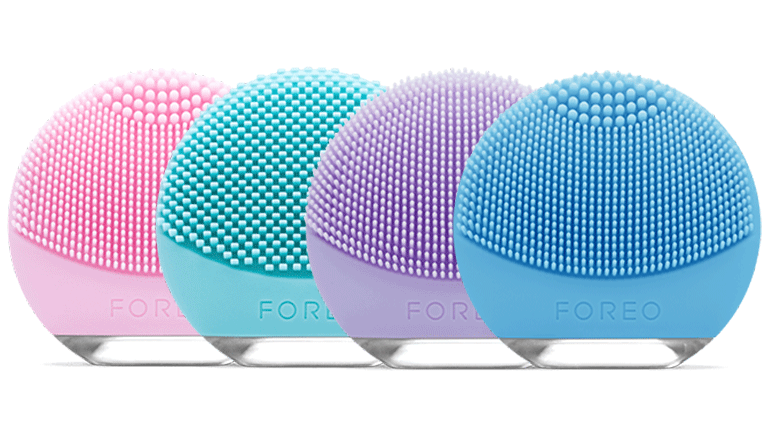 Pamper your skin with this travel-ready facial brush massager, as it is designed to promote silky-smooth, glowing skin. To suit your busy lifestyle, this lightweight device will come in handy before the upcoming reunion dinner stressors hit you in the face. There are four varieties to tailor to your skin type: normal (pink), oily (mint), sensitive (purple) and combination (blue). To view the LUNA Go, click here. Distressed skin can seek a multitude of benefits from a cleanser and face massager duo. Take this LUNA Mini 2 for instance. It not only repairs skin but encourages better absorption from your other skincare products. Suitable for tackling acne, clogged pores and skin impurities, the product works to keep the skin smoother and healthier. To view the LUNA Mini 2, click here. 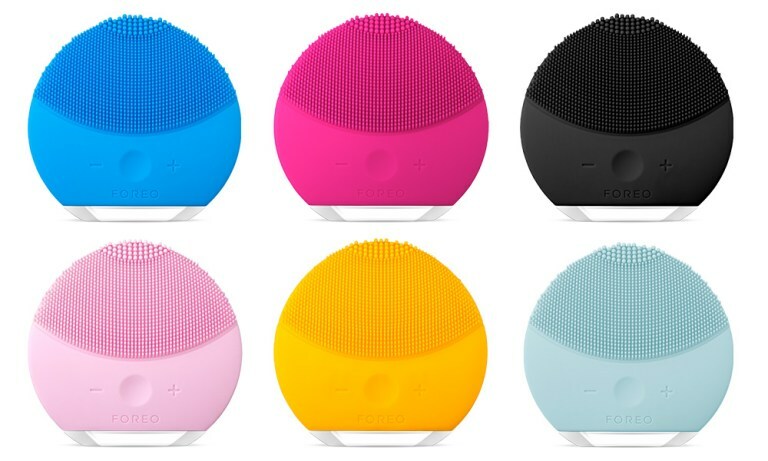 Check out our previous posts to find out more about our thoughts for the FOREO LUNA 2 and FOREO LUNA mini 2, as well as the saga around the 5,000 fake FOREO devices found in China.